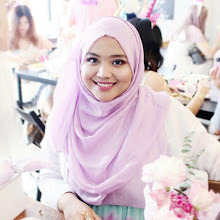 " When two business become One "
Last 25th February 2013..I was invited to The Launch of Galleria Al-Atiyah and Haizi Boutique at TTDI, Kuala Lumpur..This launching was to announced a collaboration that would not only result in a combination of two forms of art, but a collaboration which they hope will inspire change for single mothers that are looking into turning hobbies into flourishing businesses..
Rohaizi and Tuty officially launched their new combined space, combining beautiful fashion pieces and art pieces at an exclusive intimate event graced and launched by Yang Berhormat Senator Datuk Ropiaah Raja Abdullah, and graced by special guest Ybhg Dato' Sheila Majid.. 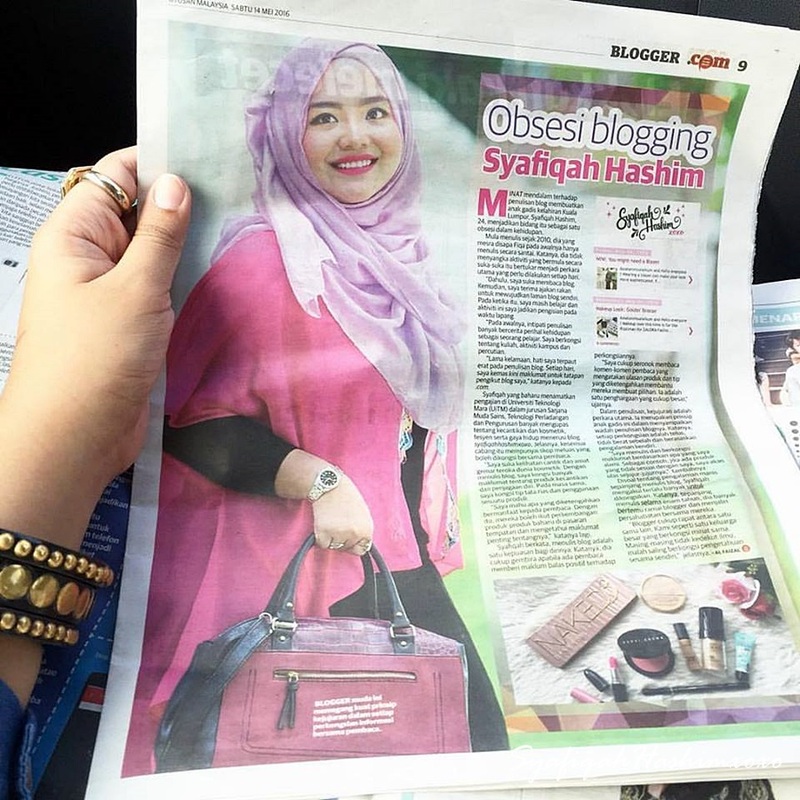 In conjuction with the upcoming International Women's Day, the two hope that thier stories of sucess will inspire single mothers all over the country to pursue their interest and pay it forward by inspiring change.. 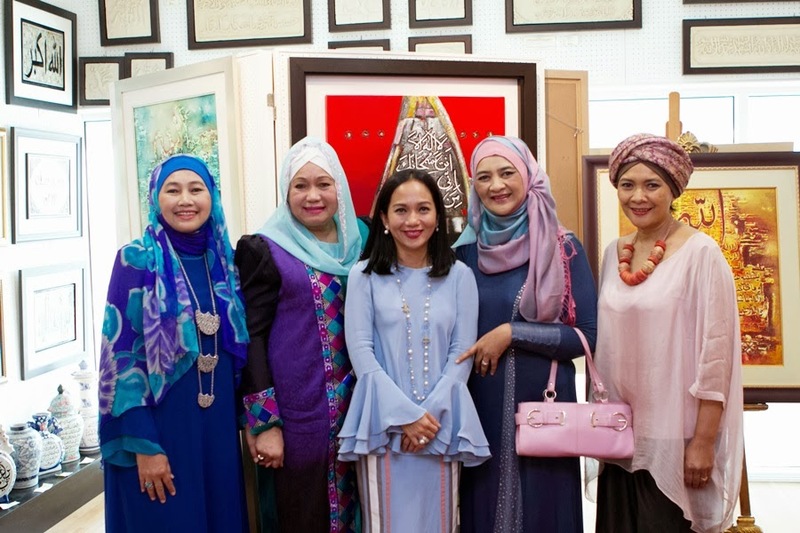 Guests at the official launch event included Dato’ Sheila Majid. 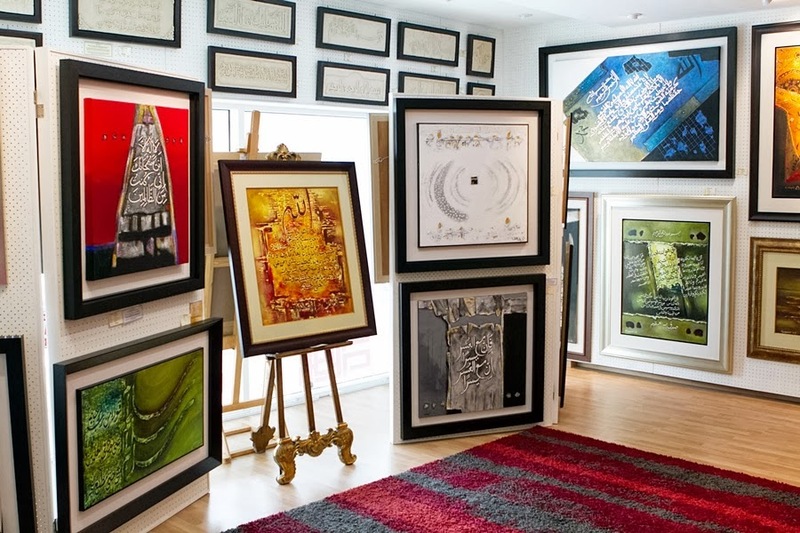 The art pieces in Galleria Al-Atiyah aim to promote the Islamic art works of both local and foreign artists. 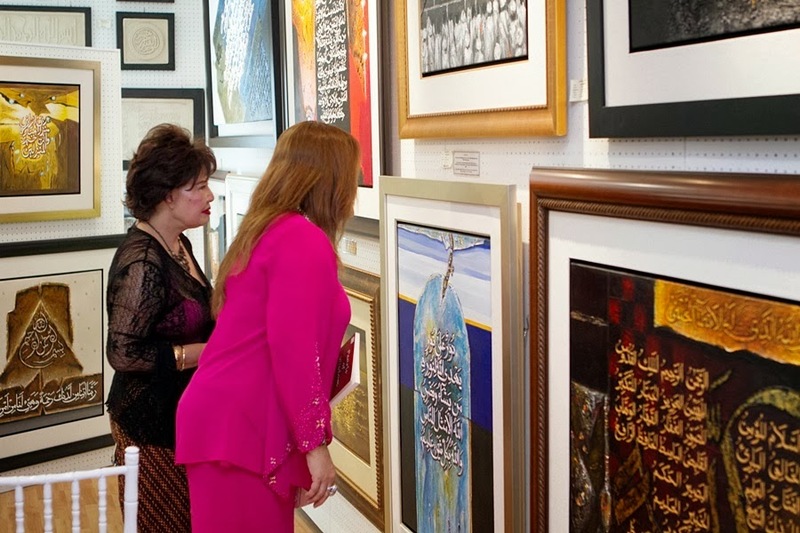 Guests looking at the beautiful art pieces displayed at Galleria Al-Atiyah. 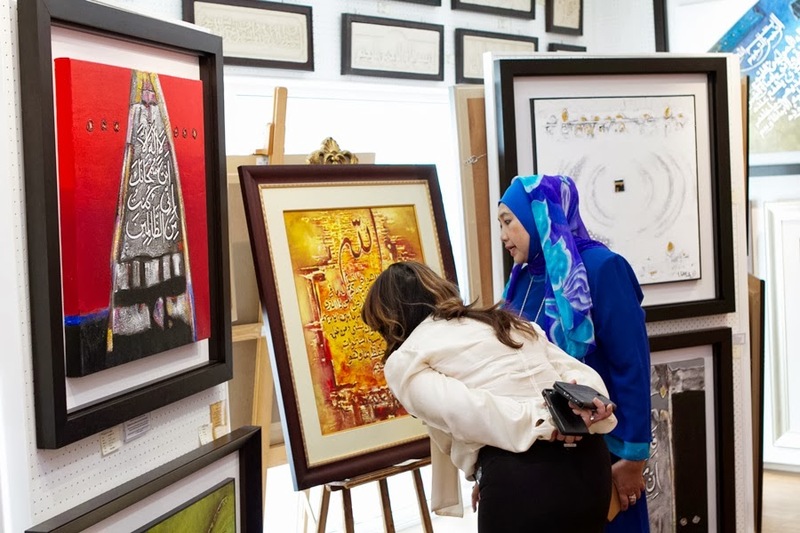 Guests view some of the beautiful art pieces on display. 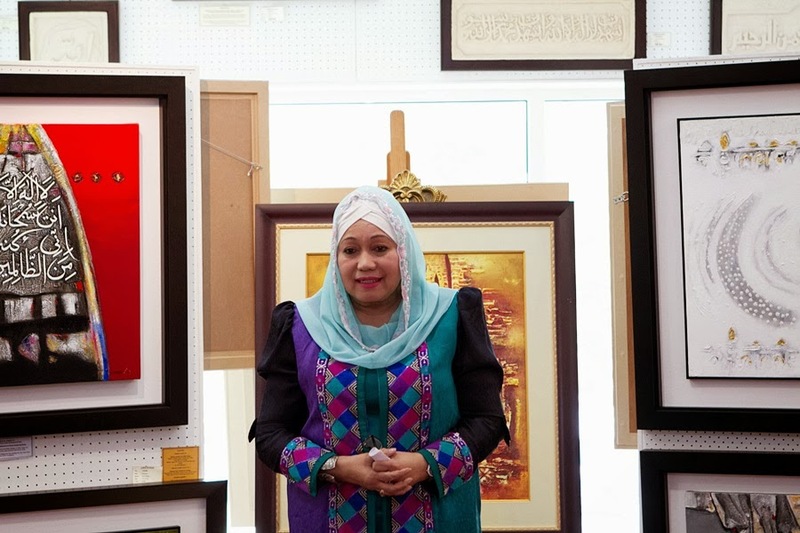 Tuty Sumarni Hoessein Enas (Galleria Al-Atiyah owner); Guest Honor, YB Senator Datuk Ropiaah Raja Abdullah, together with Dato’ Sheila Majid and other guests from the event. some of the pieces that were displayed during the event.. Guests during the launch event. the models dressed in clothes from Haizi’s boutique. some of my favorite from Haizi's collection..
Models with the Haizi Boutique owner and Dato' Sheila Majid..
with some of the models dressed in clothes from Haizi’s boutique. meet her in person, the legendary Dato' Sheila Majid..
me, Kak Sabby and Kak Aidasue ! I enjoy my time at this event since it is held privately and exclusively..
kann..pika pun first time jumpa Deja Moss ni..